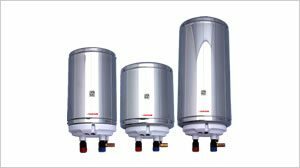 Why Stainless Steel is used by Cascade for its Water Heater ? Stainless steel does not absorb heat like copper and hence saves substantial power and drastically reduces heating time. 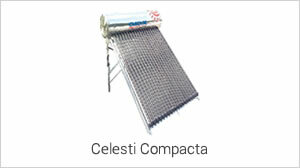 Heating time is much faster with a stainless steel tank. No deposits are formed on the inner wall of the tank, due to high resistance of stainless steel to deposit formation and chemical corrosion. The internal glossy finish does not retain deposits and hence the metal is not corroded as in the case of copper. Special grades of steel are available to suit hard water and acidity prone areas. Stainless steel tanks are much tougher than the conventional copper tanks. 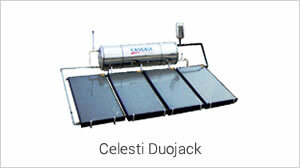 Heavy tanks are available to suit high pressure inputs. Suitable to work with pressure pumps. 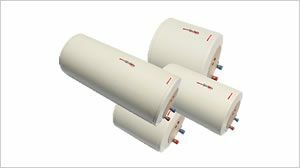 About the Heating Elements used in our Electric Water Heater. This arrangement allows only part of the water in the storage tank to be released out when sufficient water is not available in the overhead tank. 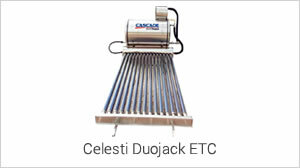 This system eradicates the usage of non-return valve and ensures longer life for heating element and avoids dry heating. 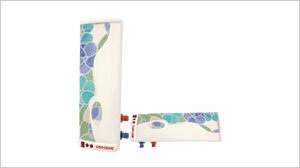 Cascade, the company that has given India some of the best selling water heaters, has come up with yet another first. 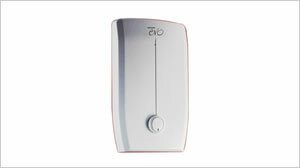 This time it is the Cascade Super 10, the super fast water heater. 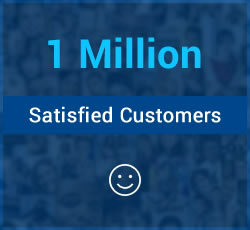 Cascades Super 10 is the only water heater in the country with a patented integral tank design. Unique in the fact that though small in size it packs quite a punch when it comes to delivering hot water. (An amazing 4 minutes for a bucket of water and 3 minutes for a shower.) Thus making it an ideal water heating solution for today’s Nuclear Family. As against the common misconception that fast means more power, Super 10 delivers hot water at a considerably lower power consumption. An incredible 19.09% of additional power saved, making Cascade Super 10 the most economical heating solution available in the market today. Cascade Super 10 is also available in a wide range of colours and unique designs that enhances the beauty of the bathroom. The new concept from CASCADE. 5 Ltrs free on 15 Ltrs (15 + 5). 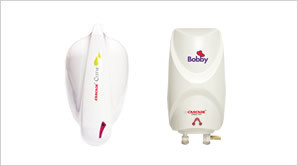 Pay for 15 ltrs and take home a 20 Ltrs water heater. Comes in varies designs and models. This compact, space saving instant water heater with an elegant ABS & stainless steel body comes with 3 LTRS (1 + 2 Ltrs Free). Priced for 1 Ltr it holds 3 Ltrs. 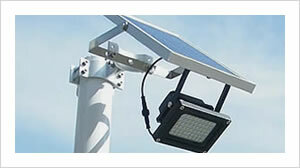 It is designed for dual purpose – for storage and instantaneous. 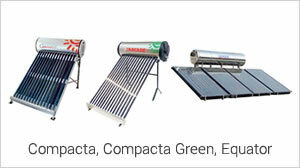 Available in 3000 and 4500 watts, it has good heat retention and energy saving properties. 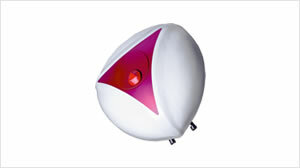 Cascade cutie is really cutie looking gadget and blends perfectly with all décor be it bathrooms or kitchens. Smile! During operation the solar system develops very high temperature and develops deposits in the tank. Continuous accumulation of deposits will result in reduction in circulation and the capacity output will vary over the years. 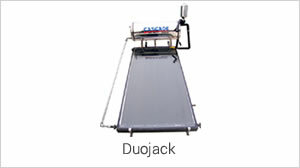 This one of a kind facility in cascade with an opening of 120 mm width from cascade facilitates easy removal of deposits. 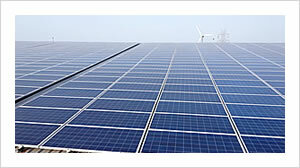 Cascade has the most efficient panels in India rated at 79% peak efficiency. In normal solar systems the output temperature will vary between 5 to 7 Deg for every 10 % of water drawn. 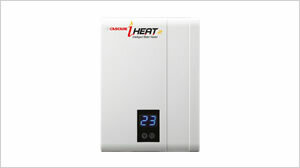 Cascade’s unique design ensures hot water output at the same temperature till 90% ofoutputand varies only 1 Degfrom the last 10% output. 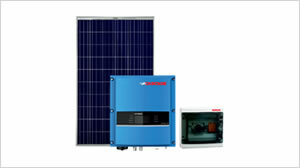 The electrical backup provided in Cascade solar system is concealed and hence shock proof. Since this back up is used in winter rainy season, open wired system might develop short circuits due to water / moisture entry. 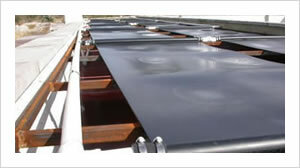 Hot water is used mostly in winter when sunlight is rare and solar heater runs on electrical back up. In normal situation the hottest water remains in the vent pipe and due to cold weather the temperature is wasted. 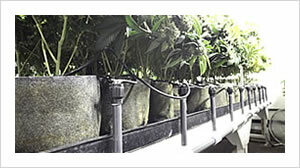 Cascade provides free insulation for vent pipes so that energy is saved to maximum. 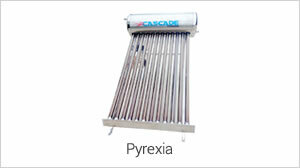 Cascade is the only solar water heater in India to give PUF insulation in capacity above 2000 LPD. 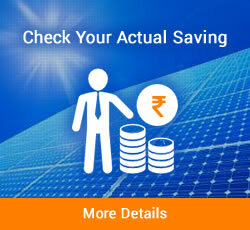 Reflector in tubular water heaters enable higher output as the reflector reflects light and directs them to the lower parts of the tubes so that the bottom parts of the solar tube also gets heated simultaneously – means more water heater. Even during winter minimum Temperature attainable in cascade is 35 to 38 Deg c, hence only a small amount of temperature rise is required. 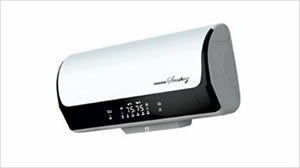 Accordingly provision for electrical heater is placed in middle of the tank and heats only half the capacity while thermostat automatically cuts off the power when set temperature is reached. 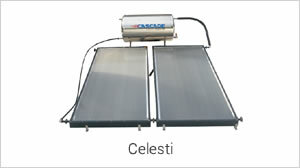 Cascade is the first solar water heater tested in India for whole system by regional solar energy testing centre Madurai Kamaraj University. Normally only the collectors carry ISI certification. – glass panel excluded. Warranty on all electrical parts 2 years.